The Tropf-Blumat is a sensor that supplies plants with drips of water via thin tubing. 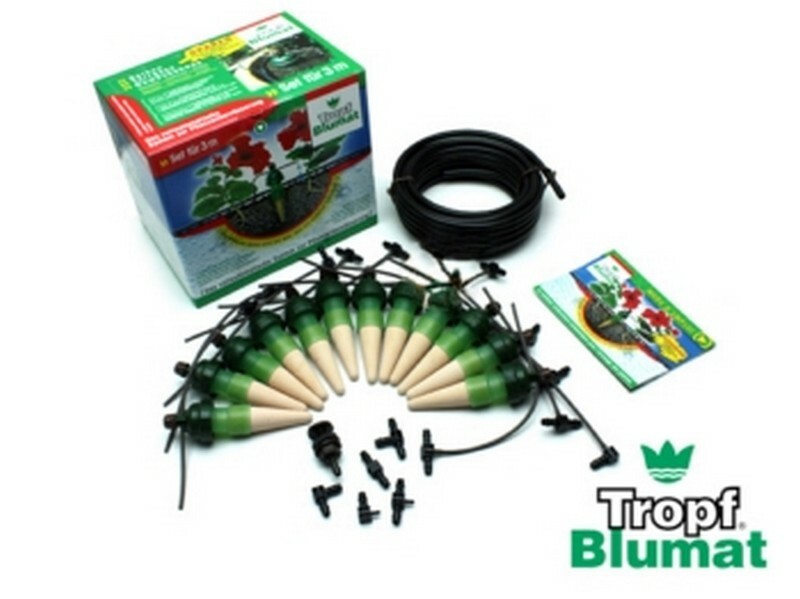 Tropf Blumat Self-Watering System (12 piece kit). 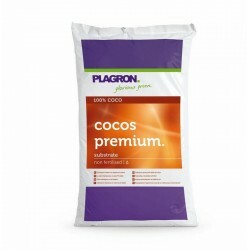 It begins to drip automatically when the soil/coco is dry and stops dripping when an adequate moisture level is reached. This process requires the presence of water pressure; this can be produced either by having a main connection or by using an elevated water tank. Tropf Blumat automatically waters individual plants, and only when needed. 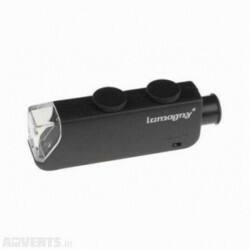 Easily connects directly to your hose tap or use your rain barrel. Installation simply requires a pair of scissors. 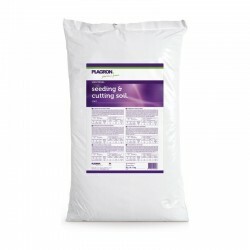 This inexpensive system works for years and is ideal for small or larger growing areas. Completely silent doesn't spray. The Tropf Blumat self watering system functions completely automatically. As the soil/coco dries, natural suction power triggers the opening of the Tropf Blumat sensor, which allows water to flow to the plant. 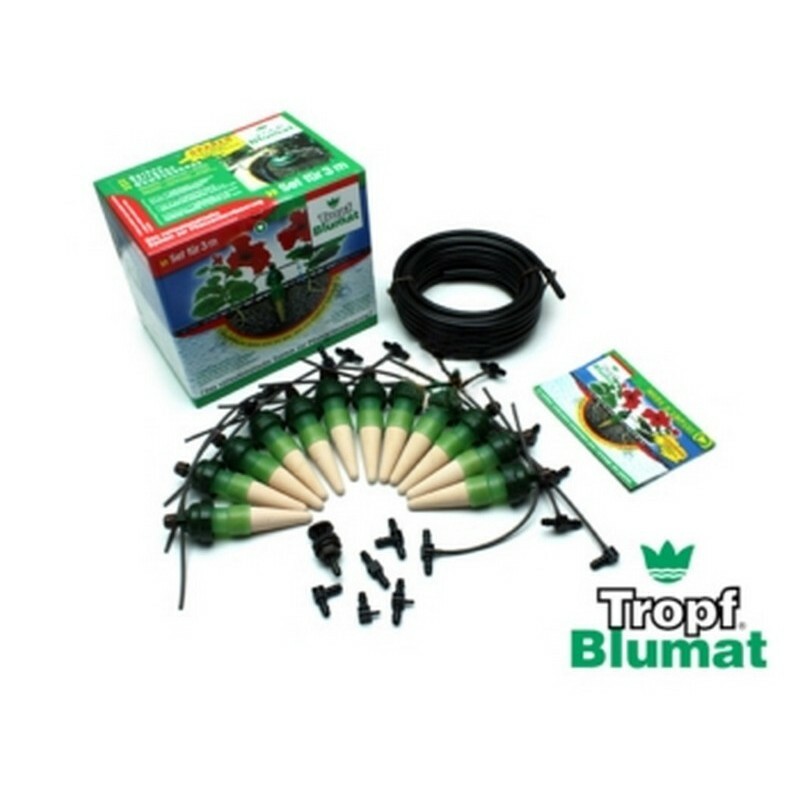 Once the soil has been sufficiently watered, the Tropf Blumat automatically stops. The Tropf Blumat system fulfills the needs of the plants on an individual basis regardless of location, light levels or plant type. Other outdoor uses include vegetable gardens, bushes and flower beds. The Tropf Blumat system is particularly ideal for plant groupings that require consistent moisture. 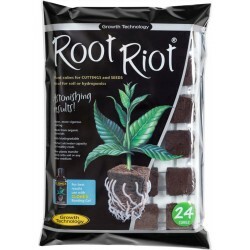 Use the Tropf Blumat throughout the whole year in greenhouses and indoor gardens. 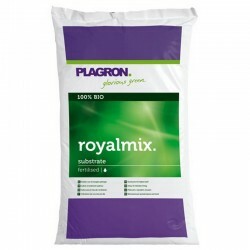 Tropf Blumats provide excellent consistent irrigation to grow bags and greenhouse containers. Tropf Blumats water your plants directly and cover an area with a diameter of approximately ten inches. 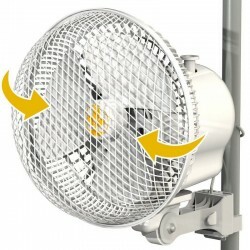 Use the Tropf Blumat throughout the whole year in greenhouses and indoor gardens. 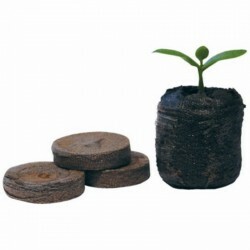 Tropf Blumats provide excellent consistent irrigation to grow bags, Smart Pots, Air Pots and nursery pots. Every plant, every container or group of plants requires at least 1 Tropf-Blumat adjusted to the individual needs of the plant. Larger containers or surfaces require longer or more than one sensor. All Tropf-Blumats are connected using one supply tube, this allows for flexibility in the layout and is changeable at any time.